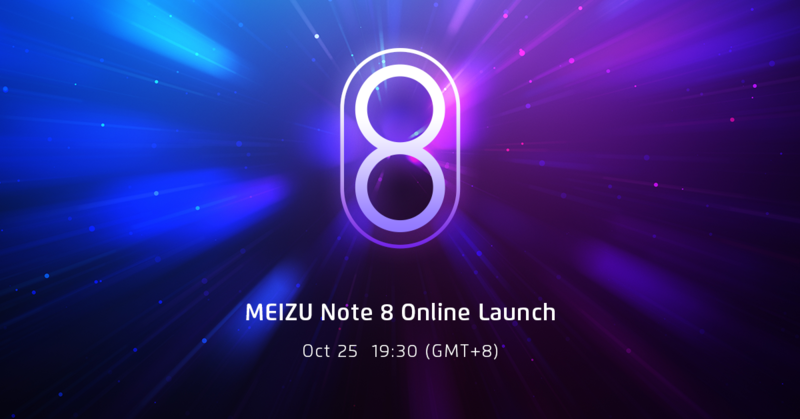 The MEIZU Note 8 Launch was teased since last week, and due to some issue with the venue, therefore our launch will be carried out online. As always, Flyme Forum will bring you the latest progress and update on the product. The launch will begin at 19:30 (GMT+8) tonight. We'll start updating around 19:15, so stay tuned! Now it's the long-awaited Note 8 time! Note series is a popular model globally. Most of the users bought his/her MEIZU note phone by reccommendations from his/her friends. Note 8 has a 3600mAh battery, which sounds not so impressive compared to M6 Note's 4000mAh battery, however with the system optimization and processor efficiency, Note 8 can last even 1 hour longer than M6 Note! Also Note 8 comes with18W quick charger, so you can charge your phone in no time. As for the screen, the most impressive feature for this 6.0-inch full screen is that it supports wet finger's touch, which means when your hand is wet, you can still use the phone normally. As our phone designer wanted to produce a phone that is so strong that users have no need to wear a phone case to protect the phone. And with difficult design process and outstanding craftsmanship, Note 8 has achieved intact body after 6400 times of falling tests. Note 8 holds a Snapdragon 632 processor and it has 40% speed improvement compared to Note 8's predecessor. From MEIZU's teaser we can expect that Note 8 is strong in camera. Note 8 uses the widely appraised IMX362 with 6P customized lens, which delivers images even better than those phones of 2500 RMB. Li Nan is on stage now, presenting new colors for 16X and V8: Teal blue and purple. And also a glowing new variant of X8. 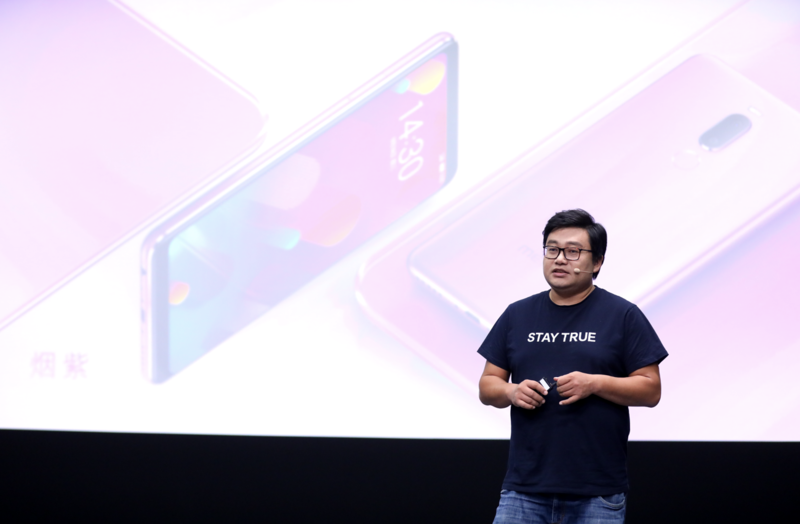 Today is also the date for X8 to be officially sold online, therefore Li Nan spent sometime to introduce again X8's performance: outstanding notch design, deeply optimized CPU, and powerful camera. But why Meizu are not available into Indian Market.? again have to say innovation is first priority for Meizu phones. But why was "7" skipped? shreybansa ...： my meizu m3 note is bricked and usb is also not able to recognize it please help?